As readers of this blog will know I’m a big fan of agile and lean software development principles and practices, but have you ever noticed how cliquey the agile scene is becoming? How almost cultish? You’re either one of us, or you’re not. 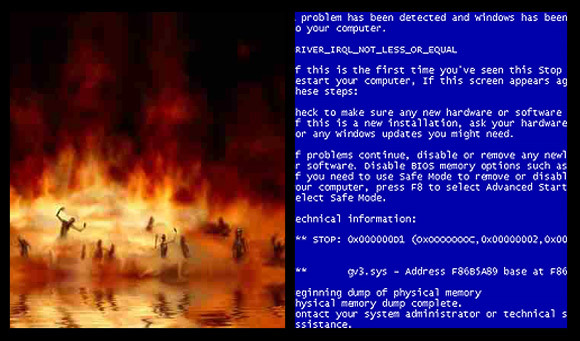 You will read the bible, go to church and believe in God, or you will go to hell. Period. You will use Scrum or Kanban and believe in Agile, or your software will be buggy, over-budget and crappy. Period. You will respect, honour and awe the founding fathers. You will honour, awe and respect the founding fathers. The Scientologists have, for example, loopy L. Ron Hubbard, the science fiction author-turned prophet who continues to convince millions of normal people that Earth is a colony founded by aliens. The followers of the People’s Temple in the 1970s honoured, respected and awed their founding father, Jim Jones. 909 of them swallowed poisoned Kool-Aid in 1978. You will honour, awe and respect the agile founding fathers. The more often you can use this image in a presentation about agile the better. You will respect the sacred parchment. Cults always seem to have a sacred parchment, original manuscript or some other artifact that serves to both prove the validity and authenticity of their beliefs, and also lay down the groundrules for how your soul will be saved. You will follow the strange rituals. Secret handshakes, rituals, traditions, sacred artifacts: these are the cornerstone of any self-respecting cult. You will read, follow and respect the rulebook. The path to spiritual salvation is in the bible. The path to software salvation is in the Scrum handbook. This entry was posted in Agile, Scrum, Software management and tagged agile, cult, kanban, lean, scrum. Bookmark the permalink. 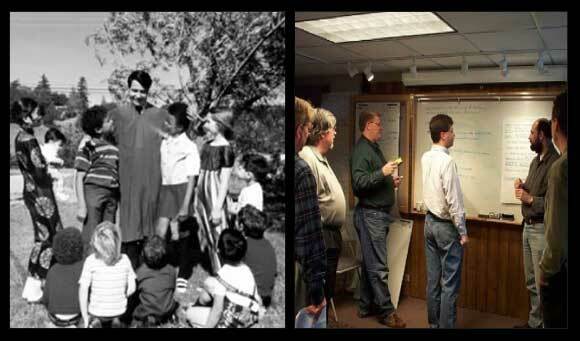 Though provoking however I am not sure it makes the case that agile is a cult rather all changes in methodologies are driven into the larger community. Is the CMMI a cult, is project management or are all of these disciplines that require structure? Thanks for the feedback. The post was intended to be very tongue-in-cheek. 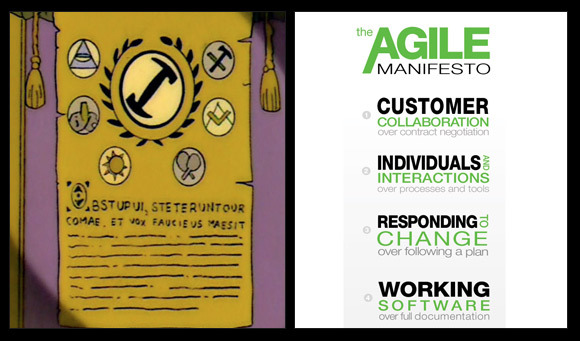 I don’t think Agile is really a cult… but it can be cultish. I don’t think you need to apologize; I’ve never seen CMMI preach as fervently as agilists, nor have I seen CMMI people or waterfall people by the thousands posting the same banal recitations of what the daily scrum is, what the PO is, etc, en masse like you see on agile blogs. The most dangerous aspect is all these people who fervently believe in things that other people created, are not the kind of independent thinkers that we really need. It is quite ironic. OTOH I do think that comparisons to Jim Jones are, a little, extreme, but the Scientology aspect is spot on. Waterfall seems to be the default model. Agile/Scrum is much less convential, hence the more “fervent” advocacy, which I can understand. I recently started working within an agile/scrum methodolgy, and while it’s too soon for me to say whether it is a complete success, I will say if anything it seems to foster independent thinking and creativity despite your perception to the contrary. Waterfall seems to be the default model. Agile/Scrum is much less conventional, hence the more “fervent” advocacy, which I can understand. I recently started working within an agile/scrum methodolgy, and while it’s too soon for me to say whether it is a complete success, I will say if anything it seems to foster independent thinking and creativity despite your perception to the contrary. Totally agree. Too often we see teams who take literally the WHAT (the scrum textbook, the meetings, the rituals, etc) without understanding the WHY you do it and why it works. You forgot three aspects of the standup. A “talking stick” may be passed around to allow you to speak, otherwise you must be silent. I disagree with the last point. Like in every religion you are “supposed” to read the book, and no one does. I often see people say SCRUM or Agile as they are the same thing and have no idea about what any of they are when you ask for more details after the classic “2 weeks, daily standup, retro”. 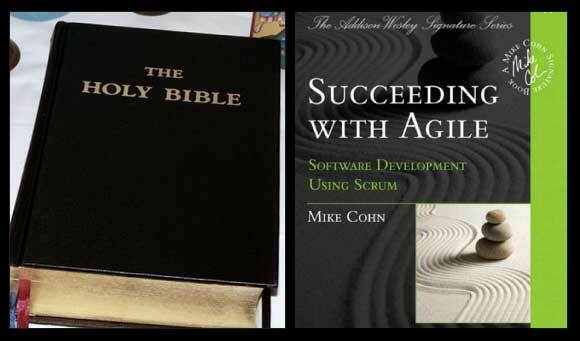 And since Agile is like the bible, if it doesn’t work for you or your company it’s because you are doing it wrong. Agile is a war declared on engineers by the bean counters. When I started working – long ago – an engineer was respected and – within the constraints of budget and delivery times – could do pretty much what she/he wanted. Now the beam counters tells us what to do to the minor detail, except that most of the times they DON’T HAVE A CLUE and almost no documentation. My advice: the world is big, there is huge demand for engineers of all sort. Find another job with a company that respects your profession. Companies run better when accountants take care of accounting and engineers take care of engineering. 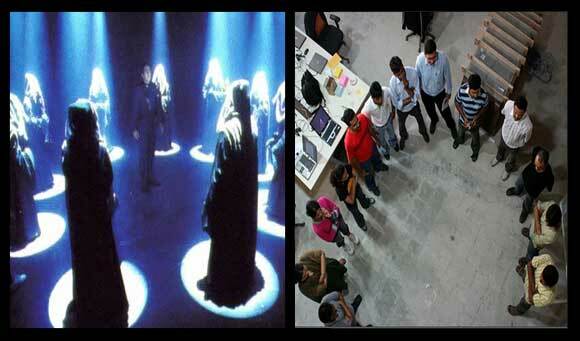 It has become cult like because Agile people seem to spend all of their time talking about Agile. Endless debates and posts about what it is and how awesome it is. You dont see the “Waterfall Community of Interest” banging on about what it is because firstly, they dont create communities to talk about themselves, and secondly, they are busy doing stuff rather than talking about doing stuff. Agile may be better, but the constant prattling on from AGilists does my head in. another point would be that you have to learn these methods on a regular basis, like rituals, before you can actually implement these in a way that you are able to focus on the product. like learned behavior. this way of working might have a good point, e.g. it’s good for team building. if repitition is not solely focused on those rituals but actuelly approaching issues, it’s also an ongoing learning process… but: such behavior might not always be good when it comes to the quality, if you use such approaches like you’d lead a cult with the idea that only this cult is right and nothing else – little gurus might love it, and thus this might go the wrong way and create more issues than outcomes.